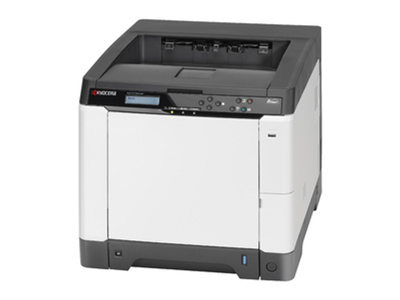 The printer for workgroups looking for a professional office colour printing solution. It is made using Kyoceras renowned long-life components, which help to reduce waste and give the printer exceptional reliability. Compact and quiet it is the ideal companion for any office. Even though it produces outstanding quality colour printers in no time, it uses very little energy - thus treating both the environment and your budget with care.